Dare I say that the weather seems to be getting better, the sun's out, the rain has stopped chucking it down...and maybe summer might finally be on the way. Well I blooming hope so, its May! If I had a sentence to describe this I would say...'it smells like summer in a bottle', and I really mean that. 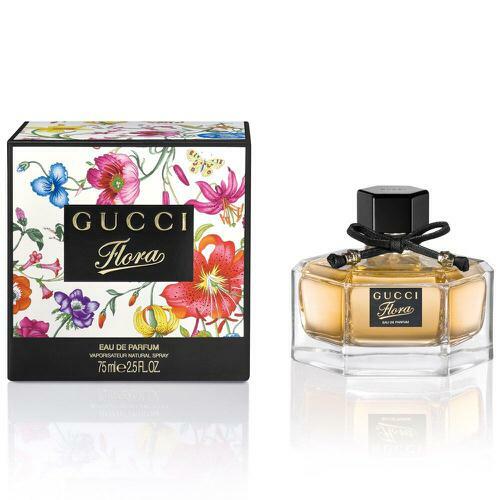 It's an amazing strong floral fragrance which has fantastic lasting power and really lifts my mood when I wear it. This is a new fragrance but ever since smelling it I've fallen in love with it, and its more in keeping with the typical 'summer scent'. It's a more floral version of the classic D&G Light Blue but still fresh, and I prefer it a lot more compared to its classic counterpart. Now bare in mind this is a limited edition summer fragrance and won't be around for long so I suggest going and smelling it because it really is great! This is one of my favourite Chanel fragrances, and its essentially a floral/fruity interpretation of the original Chance edp. I love that's its lighter and sweeter than the original chance and its such a young girly fragrance perfect for summer. And I have to say that even though its an edt it lasts really well on me. It has notes of grapefruit, hyacinth, jasmine and white musk, and is designed for the optimistic woman who believes in happiness and holds on to chance. What do you think of my top picks? What are your favourites for summer? Great top three, I adore these scents! 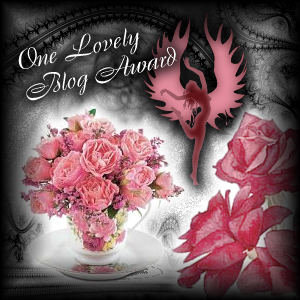 Thank you for your comment on my blog dear! !So I start following you, wait for you to do the same! I absolutely love these three perfumes! my fav is dolce & gabbana light! it's perfect for summer!